Schools play an important role in helping kids lead active, healthy lives. When kids are active during the school day with recess, classroom physical activity breaks and especially physical education, they reap both health and learning benefits. Unfortunately, only a small number of schools are offering enough time or opportunities for children to be active. With support from the Physical Activity and Research Center (PARC), a team of researchers from San Francisco State University set out to learn more from elementary schools that are making it a priority to help students get at least 60 minutes of daily activity, which is what experts recommend. We asked Emma Sanchez, the principal investigator, to provide insight about the key findings from the study: Decisions to Act: Investing In Physical Activity to Enhance Learning & Health. What did you hope to learn from this study? There’s limited in-depth knowledge about how schools, especially low-resourced schools, implement strategies to help children be active. So we wanted to learn from elementary schools that have been successful at changing policies and programs to encourage physical activity. 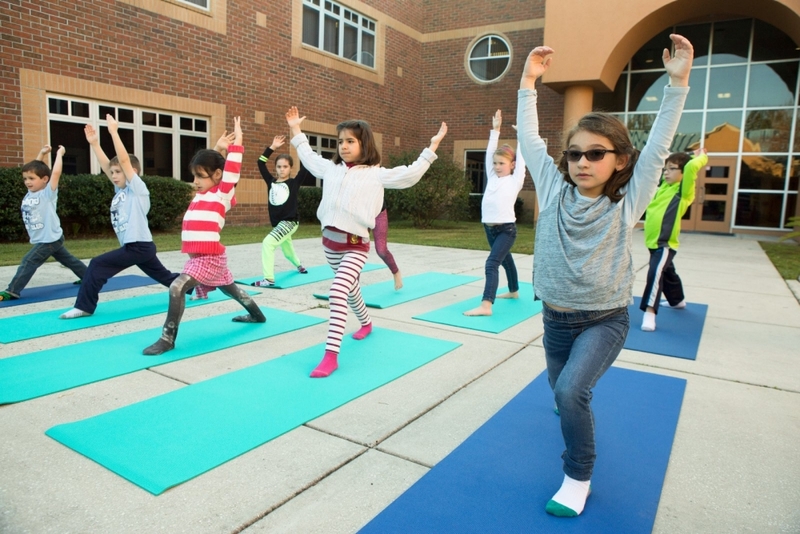 We interviewed principals, teachers and wellness coordinators from 42 schools in 17 states and the District of Columbia to understand why they made physical activity a priority, how they made those decisions and how they were carried out. The main reason these schools made physical activity a priority is because they understood its critical role in advancing learning and health goals. Teachers, principals and other study participants cited research and their own direct experience as proof that physical activity can help kids focus better in class, improve their test scores and yield other benefits that help kids learn better. Participants also emphasized the importance of having advocates—students, staff, administrators and parents—who are willing and actively engaged in educating decision-makers about the benefits of daily physical activity and the critical role schools play in promoting it. What role does policy play? Policies that support physical activity can really help empower people who work in schools. 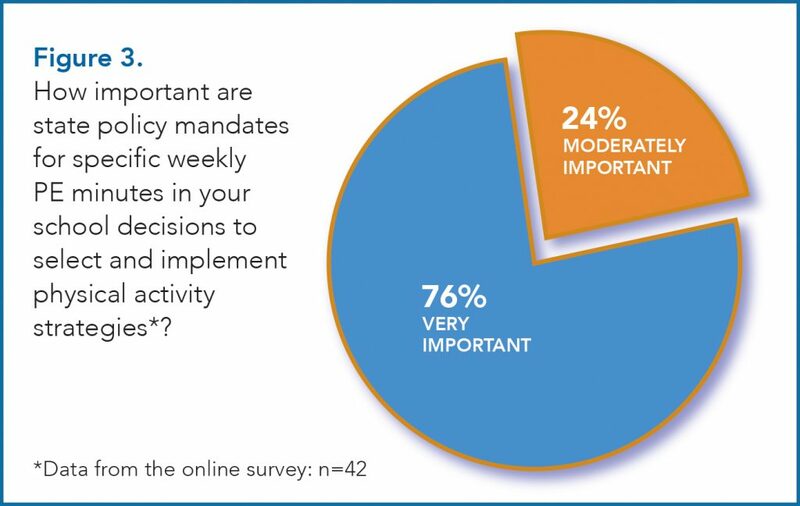 More than 3 in 4 participants said state policy mandates for physical education are “very important” to their school’s decisions to select and implement physical activity strategies. School wellness policies and other policies that govern physical activity standards help legitimize decisions, guide the implementation of strategies, and promote accountability. Many schools cite lack of funding or resources as a barrier to providing students with physical activity. Does this study offer any strategies to help? Yes. 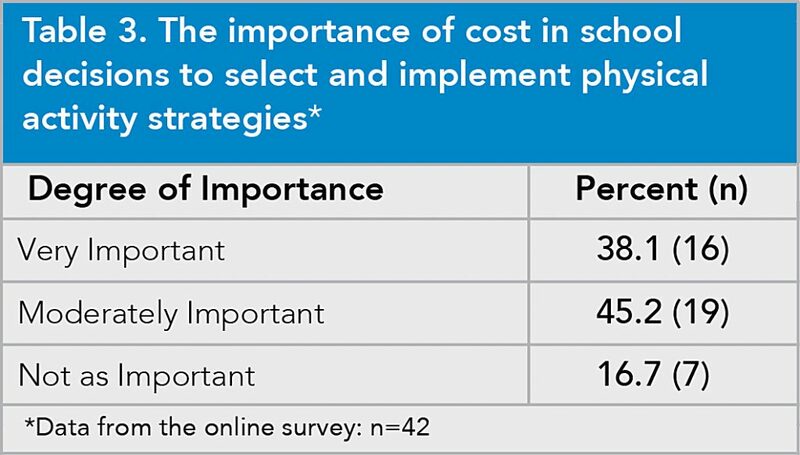 Most participants reported that cost is an important factor when it comes to decisions about strategies that support physical activity. And not surprisingly, limited funds for staffing and equipment were barriers for many schools. 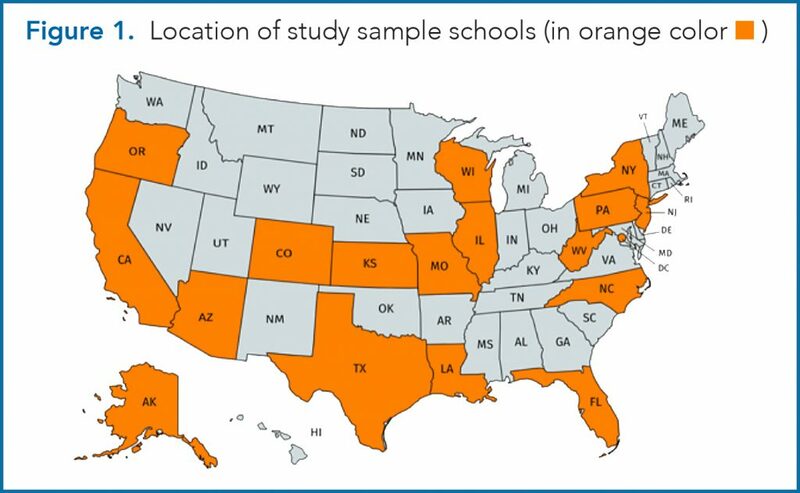 Some schools overcame these challenges by securing grants or finding outside resources, such as technical assistance or guides for best practices. For example, participants collaborated with organizations like SHAPE America, Alliance for a Healthier Generation, and Active Schools attended relevant conferences, and used videos, forums, and other online resources. Based on your findings, what can be done to help ensure that schools are offering more opportunities for kids to be active? Policymakers can strengthen policies regarding physical activity and physical education by including requirements for funding allocations, guidelines for implementation and compliance measures. Everyone, including policymakers, advocates, schools and school districts, should create and foster a culture of learning and health that embraces the multiple benefits of physical activity. Schools and school districts can foster collaboration and networking. This includes ensuring that time and resources are available, such as professional development opportunities and conferences related to physical activity, for staff and community members to share ideas and use resources effectively. Find the full study and summary of Decisions to Act: Investing In Physical Activity to Enhance Learning & Health, along with other resources about the importance of physical activity, at: paresearchcenter.org. 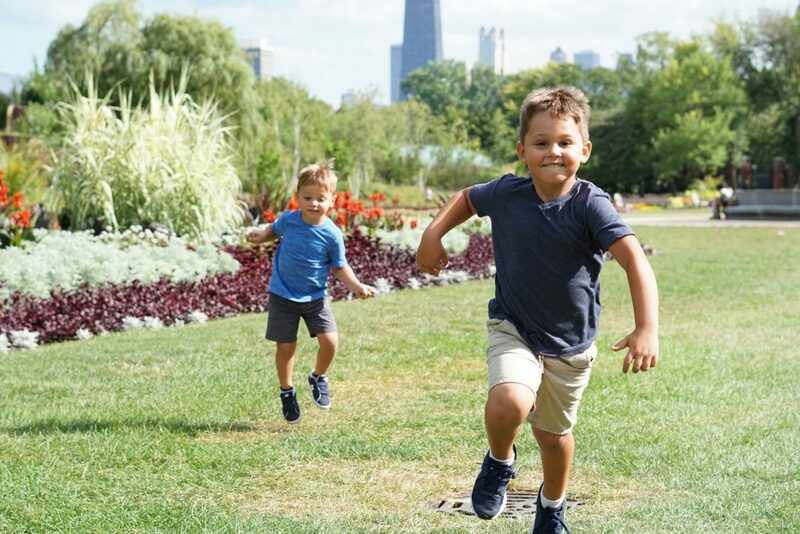 Physical activity provides important benefits for children, such as reducing the risk of obesity, building strong bones and muscles, and improving academic performance. Well-structured physical education (PE) programs can help children meet recommended levels of physical activity. 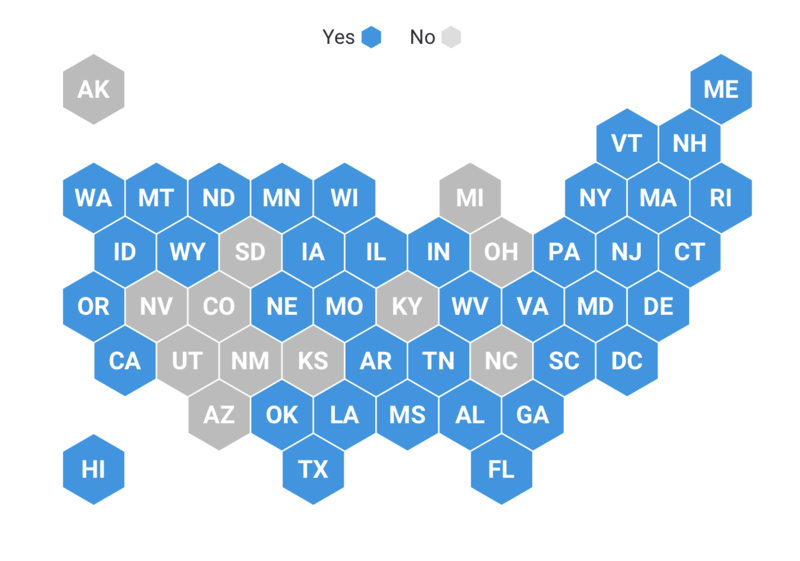 Across the country, 38 states and Washington, D.C., require elementary school students to participate in PE. The Physical Activity Guidelines for Americans recommend that children and adolescents participate in at least 60 minutes of physical activity each day. Recess provides an opportunity to help students meet that goal. 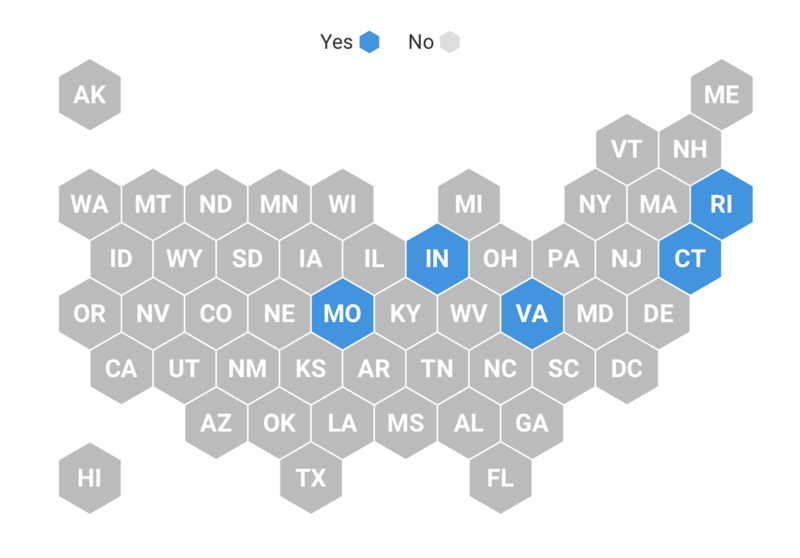 Only five states require recess in elementary schools.